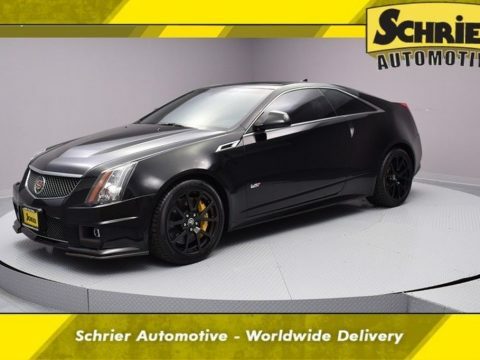 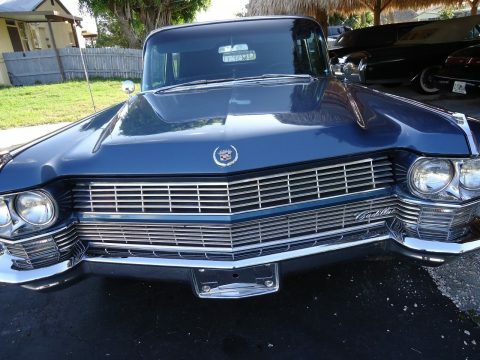 Cadillac’s 429 cubic inch V8 made a stout 340 horsepower and moves the big coupe with the kind of effortless ease that you’d expect from a major luxury car like this. 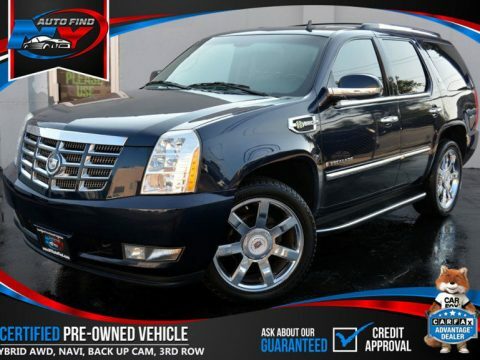 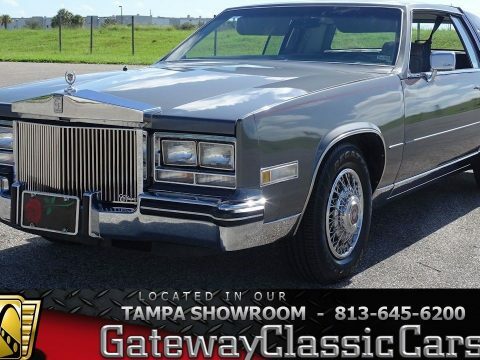 It’s not detailed for show under the hood but it is quite clean with lots of signs of regular maintenance and as a result it’s easy to start, has a smooth idle, and cruises through traffic like a great white shark. 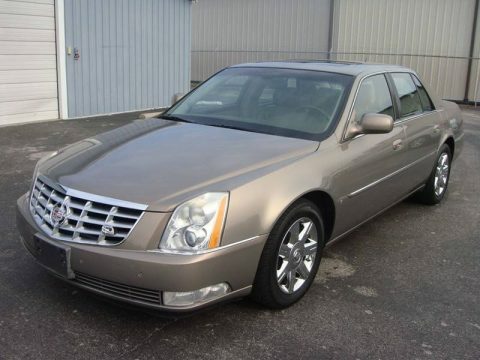 Recent service items include a new power brake booster so stops are smooth and confidence-inspiring. 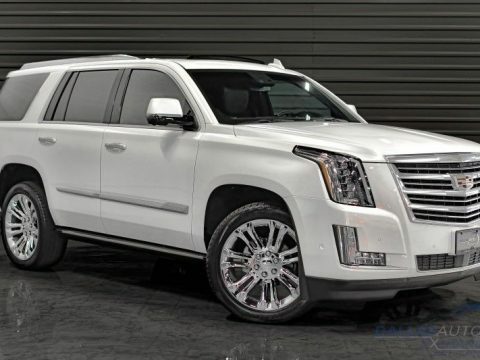 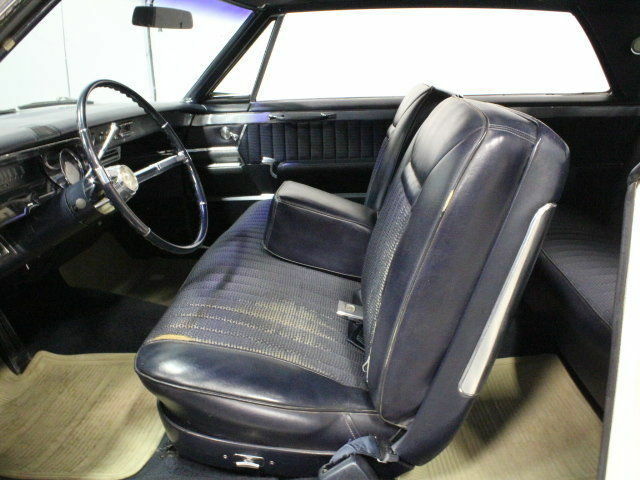 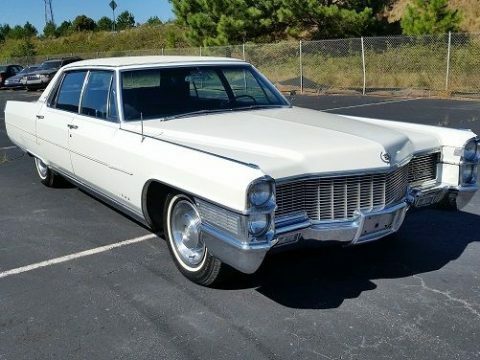 There’s also a TH400 3-speed automatic transmission, which was used for the first time in Cadillacs in 1965, and it powers a rear end big enough to look at home under a 1-ton truck. 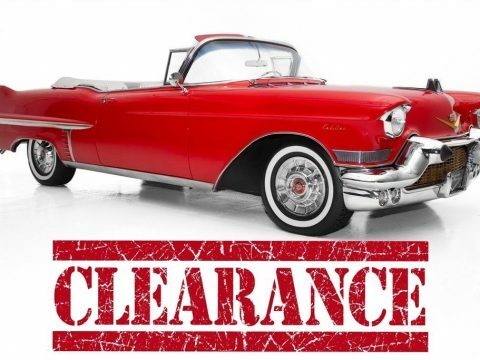 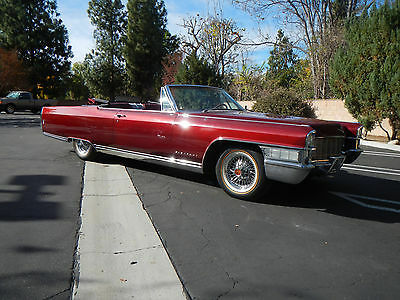 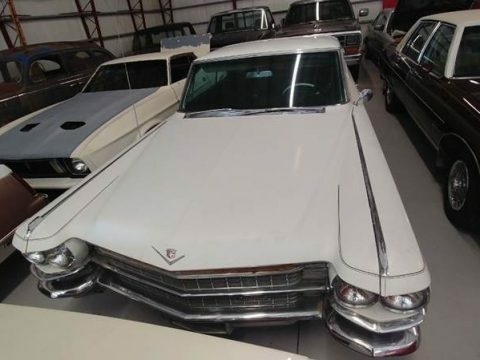 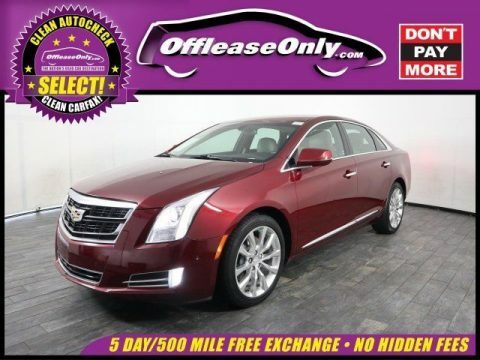 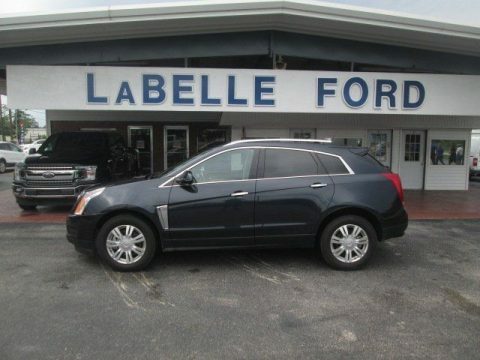 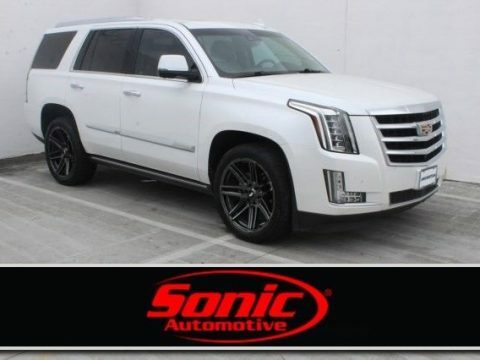 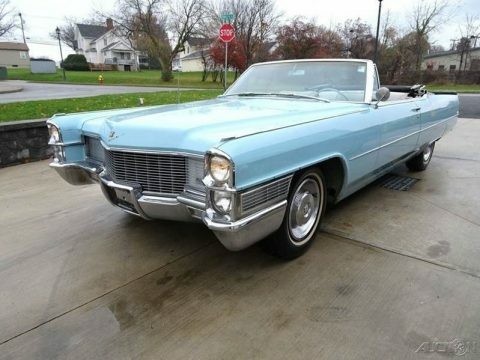 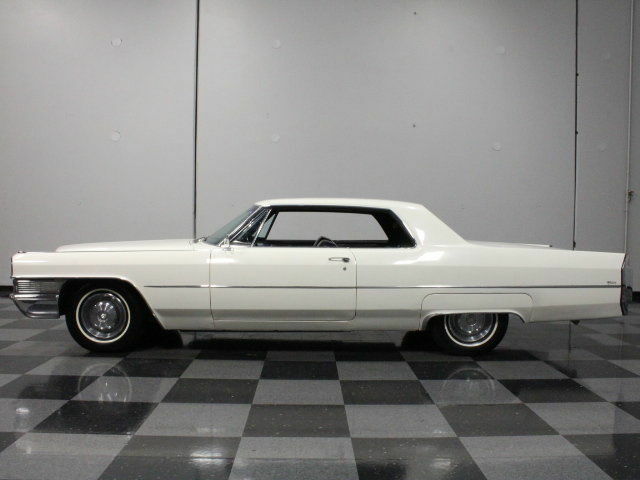 The underside is quite original but shows signs of a life outside the snowy, salty northeast and the single exhaust system offers a new muffler that sounds mellow and smooth, just the way a Cadillac should. 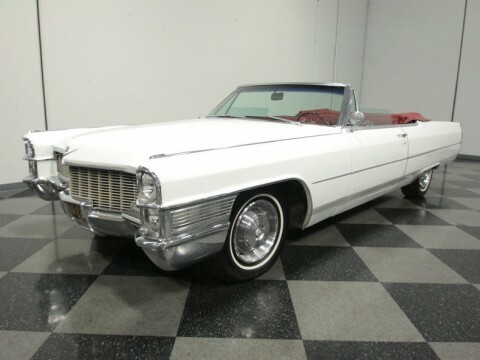 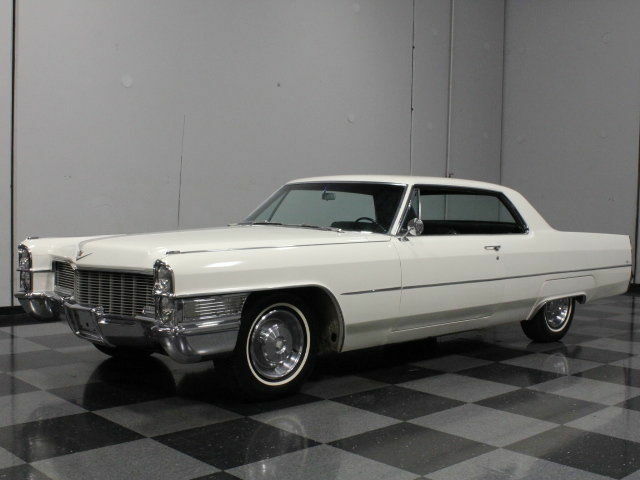 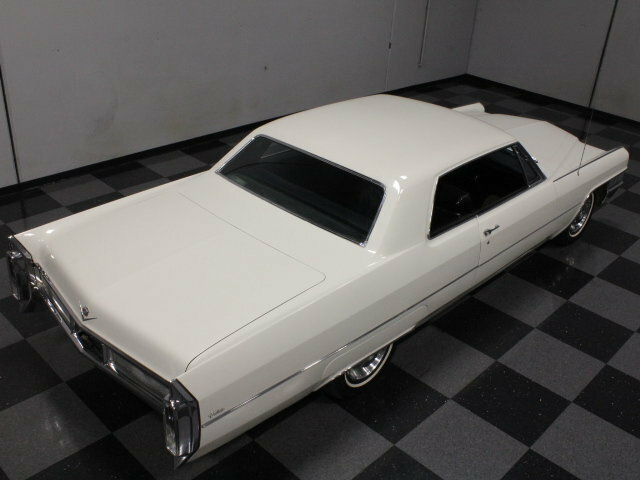 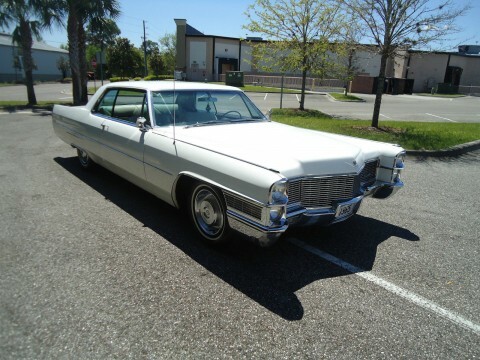 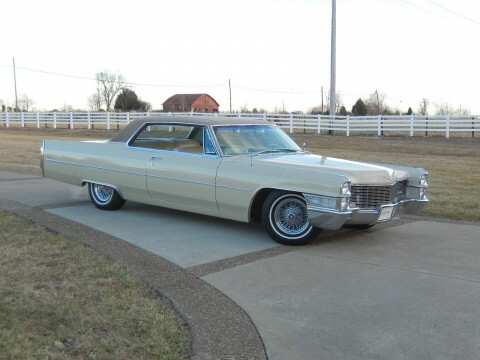 235/75/15 whitewall radials are fitted with original hubcaps that give the big Caddy a very understated look.